Lior Lev Sercarz is more than just a chef. He’s a spice master. 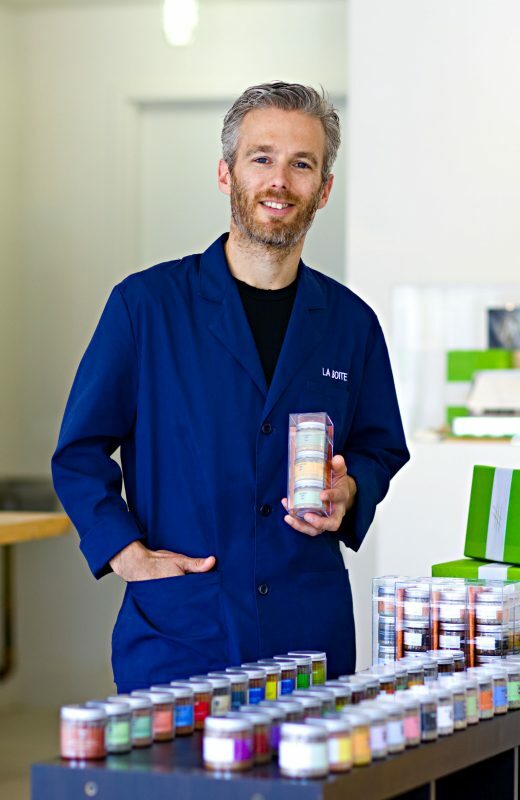 Pursuitist talks to one of the most creative minds in cooking today to discuss his inspiration, a new line with Williams-Sonoma, and how to get the perfect flavor blends in your home kitchen. Below, find our exclusive Pursuitist Q&A. 1) You’ve worked with some very talented chefs – Daniel Boulud, Eric Ripert, and Laurent Tourondel, among others. What is the #1 spice tip from your restaurant days that you’d give to today’s home chef? Throughout my twenty-year career, spices have always felt relevant. Its important to remember the power of spices and the effect it can have on a dish – I have come to value simple techniques that allow for the flavors to shine. 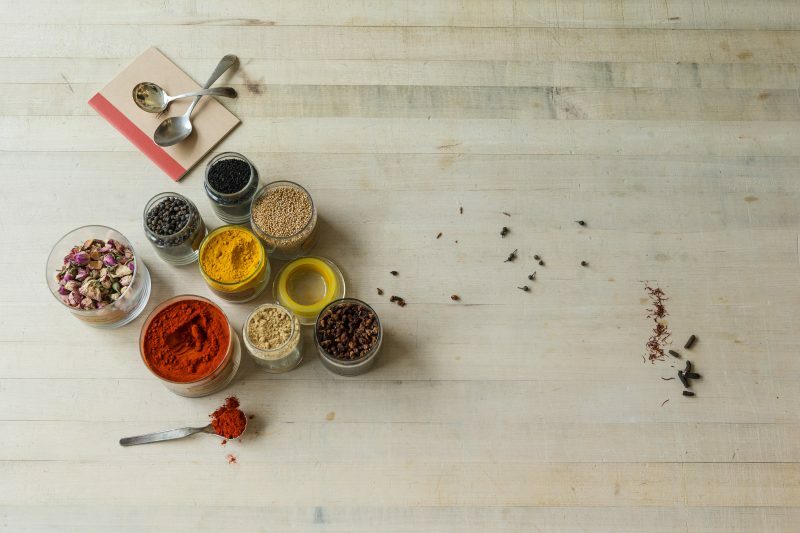 2) Your blends range from 9 to 23 distinct spices – that’s more than many home cooks have in their entire kitchen. When is it appropriate to go “basic” with things like just salt and pepper, vs. a complex blend of more flavors? A blend with three or four strong spices can be just as powerful as a spice blend with 17 ingredients. Consider salt, its found in almost every household, but its also extremely diverse with varieties ranging from Fine Sea Salt to Fleur de Sel and Gray Salt – each best suited for different applications. 3) How should one care for and preserve their spices at home? I suggest storing spices in jars with lids that are kept away from heat, humidity and cold air. This will have the best, long-lasting results. 4) Complex flavored blends can be tricky to use – is there a rule you have for how to get multiple uses out of one spice? Trial and error is a good process – I recommend sampling complex blends on a vast array of items before making any final decisions. There are no metrics that dictate how a blend can be used – see what suits your tastes and how much of it is needed. 5) It’s nearly grill season and summer. Talk about some of your favorite flavors to use in summer and on the grill. A blend of ground Pimentón, Oregano Leaves, Yellow Mustard Seeds, and Caraway seeds makes a sweet, herbaceous blend – perfect for marinating a duck breast before grilling! Pimentón can actually be produced from a small variety of peppers; no one pepper is to credit for it. If a round, sweeter variety is used, such as the ñora pepper, it will produce a darker red powder meant for cooking. 6) People have had their eyes open to blends like caramel and salt in recent years. What are some of your favorite unexpected combos? An unexpected combination that I really enjoy is dried Persian Lemons with Urfa Biber chile peppers. The heat and acidity complement each other beautifully. 7) Where do you source your spices? We research spices in countries all over the world – trying to source the spices of the highest quality from the best suppliers. We do a lot of testing and tasting, careful to ensure the spices are safe to consume. I use the same level of attention for buying any ingredient in my kitchen, whether its produce or protein. 8) What inspires your creations? A spice blend has to have a good concept or idea behind the creation. I like to think that it has the power to tell the story of a place, person, memory or a dish. With my recent collection of spice blends, The Voyager Collection – chef Eric Ripert and I were inspired by our passion for traveling and global cuisine. As our friendship developed we began discussing blends based on our trips and the flavors that had inspired us. 9) You’ve just done a collabration with Williams Sonoma. What’s next? I’m working on a new cookbook; it’s still early days so I can’t say too much more – yet!